Just after Christmas we added a major index to the Geelong & District Database. 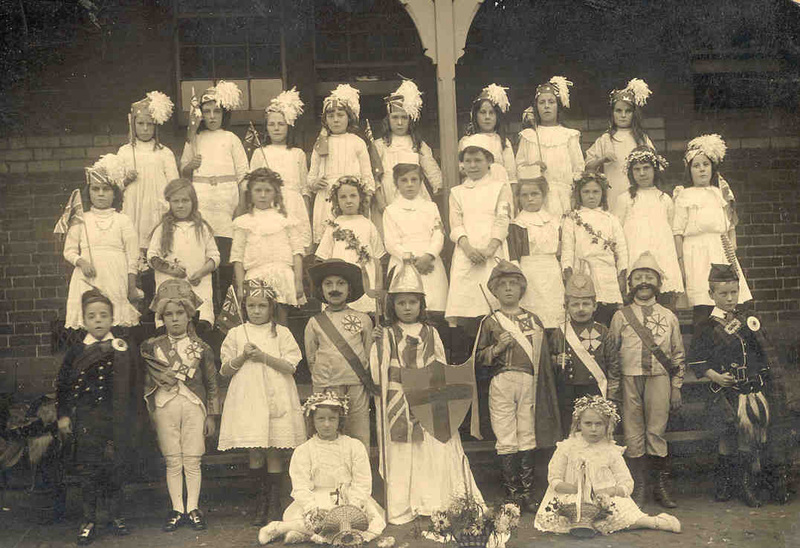 In the database, you can search for any Victorian school [pre 1975] by number OR [part] name. And of course if they are schools in the Geelong district you may find more than just the new entries from Vision and Realisation. You also have a second option – rather than searching our database, you can download PDF files by name or number from my Just Love History blog site. These lists now cover Volume 2 and Volume 3 – the complete list from Vision and Realisation. The lists include the school name, school number, region, volume number and page number in Vision and Realisation.